Myth 1: Always price your home on the high-end and lower the price gradually if you aren’t gaining any ground. Truth: Pricing your home too high from the beginning can and will scare off many potential buyers. Price the home at market value and leave it up to your Realtor to negotiate the price you want. Myth 2: Staging your home doesn’t matter. Buyers only look at the space and are not influenced by your décor or the existing condition of your home. Truth: Having this approach couldn’t be more wrong when trying to sell your home or condo in downtown Chicago. Enabling buyers to visualize a nice looking home and somewhere they can see themselves living will often be the determining factor in how quickly a home sells. Keep your home clean and use neutral colors, furniture, and décor when staging your home. In doing so, you will eliminate leaving a bad impression on buyers viewing the home due to a difference in décor taste. 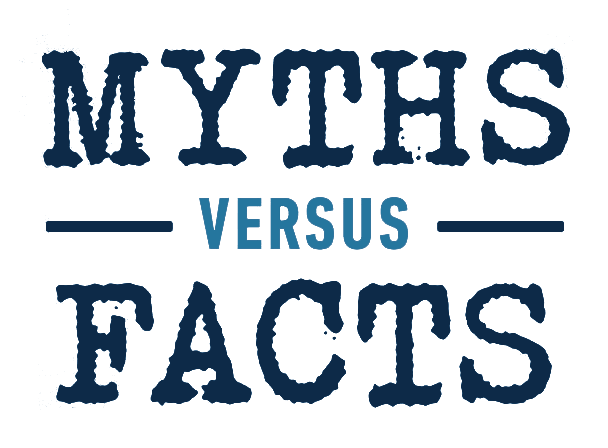 Myth 3: Saving the commission costs by not using a professional real estate agent is much more beneficial. Truth: Statistics show that home owners who try to sell their home on their own fail more times than not. Using a professional Realtor ™ with knowledge of the Chicago real estate market can help guide you through the process and be there to answer all your questions and negotiate the best possible price. Myth 4: When receiving an offer on your home, wait to contact the buyer to improve your negotiating position. Truth: Buyers change their mind—often. When you receive an offer, reply IMMEDIATELY! It’s that simple. Myth 5: Minor repairs don’t matter when trying to sell your Chicago home. READY TO BEGIN THE HOME SELLING PROCESS? FILL OUT THE FORM BELOW TO GET STARTED!